FeastHome – Ever thought of decorating your kitchen in a stylish way? If yes, do you know how you can achieve a well decorated kitchen? For most homeowners, decorating their kitchen is mostly centered around choosing high end appliances and cabinets. Well, this should not necessarily be the case as you can adopt simple decorative ideas that will give your kitchen a unique outlook. There are numerous decorating ideas that you can choose from and you are assured of achieving the best results. That said, stick around to learn ways through which you can give your kitchen a complete makeover. It is common knowledge that simplicity is the utmost sophistication, and there is no better ways to achieve a sophisticated kitchen than by adopting simple decorative tactics. So, what are some of the simple decorative ideas that you can adopt for your kitchen? Below is a detailed overview. The type of colour used in your kitchen will certainly go a long way in determining the general outlook of the kitchen. 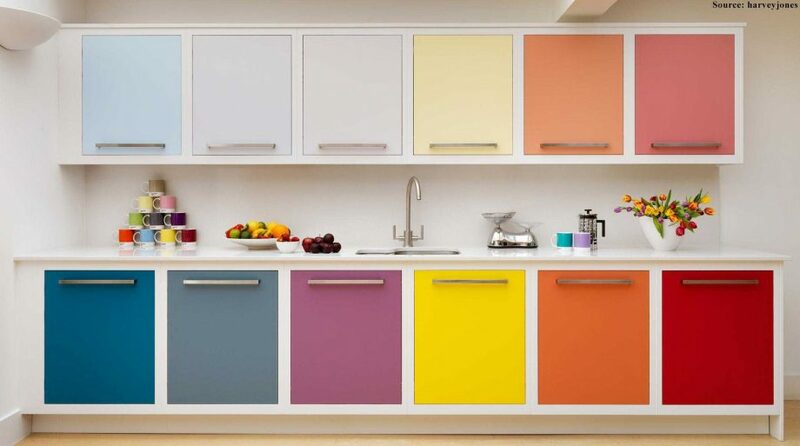 In addition, colour is undoubtedly the most effective yet cheapest way of enhancing the looks of your kitchen. However, choosing the most suitable colours for your kitchen is no easy task thus you should give serious thought to the type of kitchen that you want to own. Moreover, it is important that you settle for high quality colour that will remain intact despite the conditions it is subjected to in the kitchen. Where should the kitchen colours be applied and which are the colours to use? Well, you obviously need to start with the wall. 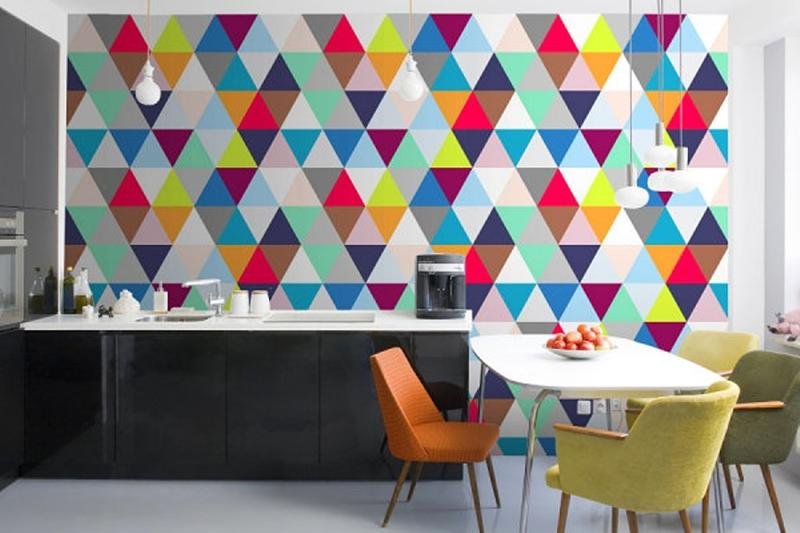 The colour on your kitchen wall forms the basis of the kitchen decor as it is the most conspicuous decor. Ensure that you use bright colours that will help with lighting up the kitchen atmosphere. To achieve a unique look, you should consider using a combination of colours to achieve a signature colour palette that will give your kitchen a unique demeanour. When decorating your kitchen, try to view your kitchen the way a visitor would. Apart from performing a good painting job, you can add accessories to the wall or shelves. However, the accessories should be placed on spots where they will be most noticeable. For a bold and unique focal point, you can opt for, a large painting on the closest spot of your focal point. Additionally, you may opt to use a piece of art or patterned wallpaper. On the shelves, you can place unique kitchen appliances such as pots and jars which will come in handy in enhancing the artistic effect of your kitchen. Most importantly, avoid exaggerating things as this will only lead to a confused outlook. Therefore, ensure that you are bold enough when addressing the focal point of your kitchen. After all, you are only working with one wall! You certainly want your kitchen to capture the latest designs. Don’t you? There are numerous modern designs from which you can choose from without having to break the bank. Among the easy ways through which you can decorate your kitchen is by adopting open shelves. Open shelves will help in improving your wall decor through displaying the contents on the shelves. More to that, ensure that you neatly arrange the kitchen accessories on the shelves. The contents on the shelves should be minimal and also colour coordinated to achieve an appealing visual effect. On the other hand, you can choose to add life to the open shelves by using LED under cabinet lights which are inexpensive. 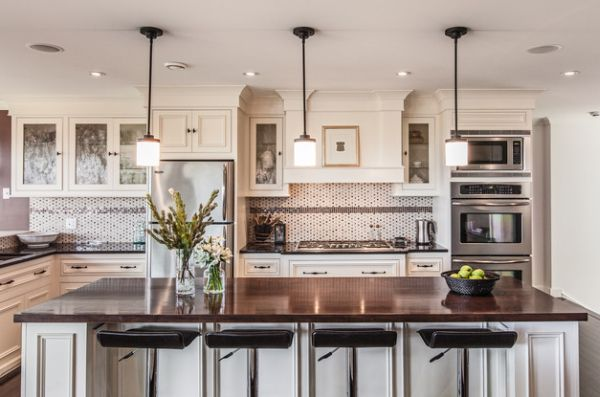 Lighting is undoubtedly an important factor when it comes to adding life to your kitchen. 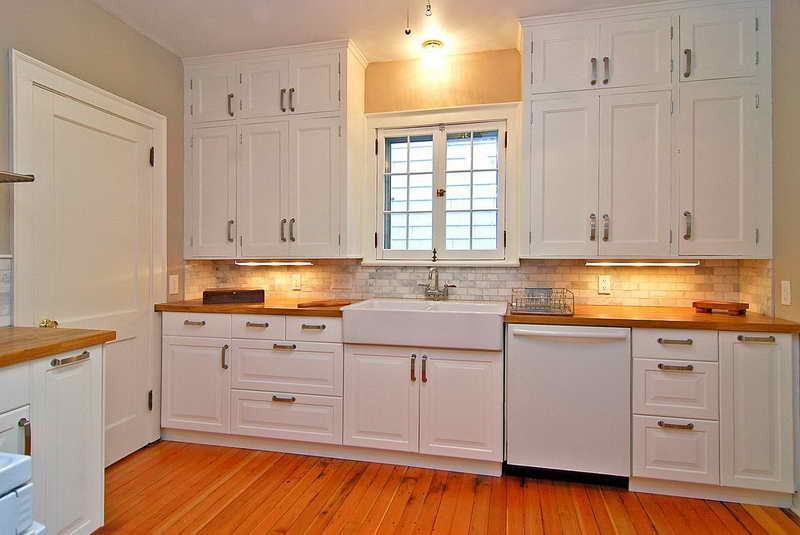 Lighting will help with illuminating the kitchen space and adding beauty to the kitchen. One of the best lighting idea that you can adopt is a pendant light. There is a wide array of pendant lights to chose from and each comes with a unique design. Therefore, it is up to you to choose the pendant light that best suits your kitchen deco plans. Cabinet handles are small accessories that can have a huge effect on your kitchen. Furthermore, changing the handles is a quick way to significantly transform the look of your kitchen inexpensively. Cabinet handles can be acquired from various stores and they come in different designs and materials. Alternatively, you may opt to design your own handles and still achieve a unique kitchen view. In addition, ensure that you neatly arrange the cabinet handles during installation. Most home owners avoid decorating their kitchens for fear of spending a lot of money on the process. Nonetheless, the kitchen is the most important room in your house and it is only fair that you ensure it looks stunning. By adopting the ideal decorative tips, you can achieve the desired look in your kitchen cost effectively. On that note, now that you know what it will take to change the face of your kitchen, let nothing hinder you from attaining the kitchen of your dreams!